Going to travel abroad, we are faced with many questions regarding the paperwork for entry into a particular country. This is and issue passports, and visas, and collecting necessary documents for obtaining all of the above. Perhaps, we all know that for entry in most countries are required to obtain a special permit – a visa. But few of us know that there are also cases where the visa should be cancelled. The reasons and procedures for revocation of a visa can be next. 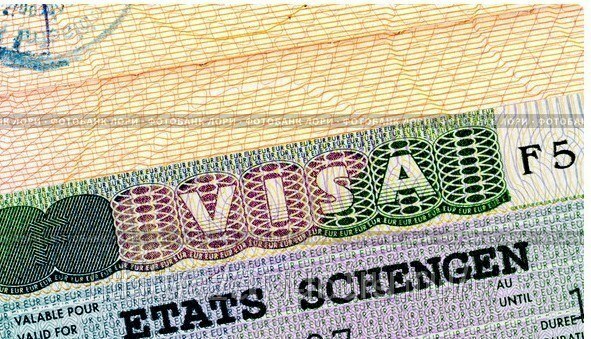 If you have a Schengen visa in a certain country, and you are going to visit another country, to enter which also required a Schengen visa. 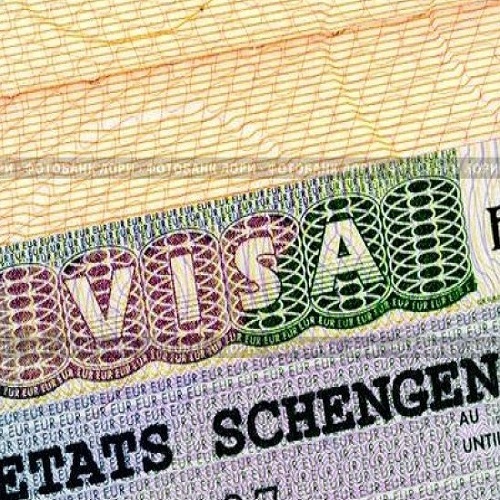 In this case, you must first cancel your existing visa, as valid Schengen visa do not overlap. The procedure of the self-cancellation of the visa is simple: you need to apply to the Consulate of the country which issued the visa, stating the reasons for the cancellation. As a rule, such statements are taken out of the lineup. A supplementary list of documents, as well as the form of writing of the statement should check with the Consulate of the particular country. After the cancellation of the visas at the request of the applicant, as a rule, there are no problems with the new visa in this country. A visa must be cancelled if there were mistakes and inaccuracies in its design by the Consulate of the country that issues the visa. Due to the fact that any serious international visa is a document entitling to enter the territory of another state, corrections are not allowed visas. Visa, which has corrections is invalid. So if there are errors on the part of the Consulate, affixed in the passport for new visa. This procedure takes place without additional paperwork on the part of the recipient. Visa can also be cancelled in connection with the violation of visa regime. This process produces the competent authorities at the time of entry or exit from the country without the participation of the beneficiary. In such cases, or is stamped or crossed out visa. The process of cancellation of the visa in any case is quite simple and does not require a large number of documents. But it is no less important, because the stay in the country with misfiled or duplicate visa will not be without trouble. Therefore, to obtain from trips only fun, pay close attention to paperwork. According to the rules of the Schengen agreement, one person can have only one valid visa, decorated with country agreements. Therefore, a situation may arise when the received visa should be cancelled. How do you do it? Check whether you need to cancel the visa. It makes sense, for example, in the case if you had cancelled your trip, or when you have tourist visa, and you want to study or work in one of the Schengen countries. In this case, if the visa has expired, then in addition to cancel. Call the Consulate of the country where you were issued the visa. Explain the situation to them, including the reasons why you cancel your trip or want to get visa of another country. You will be assigned a specific day and hour for the visit to the Consulate. Come to the Consulate at the specified telephone operator time. Be prepared for the fact that you, despite the exact recording time will have to wait in line. This is especially true in the summer when the visas EN masse register campers, and in early September, when going abroad to study the students. At a checkpoint of the Consulate, present your passport and tell me why you're here. You will be directed to the visa officer, who will be able to supply you with the appropriate passport stamp. Right, on your initiative revoked visa will have no consequences for future queries on entry into the country. If necessary, apply for a new visa. You will again need a full package of documents, confirming the purpose of travel, income and place of residence in the country. Before the cancellation of the visa, carefully review your opportunities with your existing documents. It's possible that make sense to cancel it will not. For example, if you decided to go as a tourist to Germany, and in France, it makes no sense to cancel the previous document you will be able to enter France and a visa issued by any Schengen country.